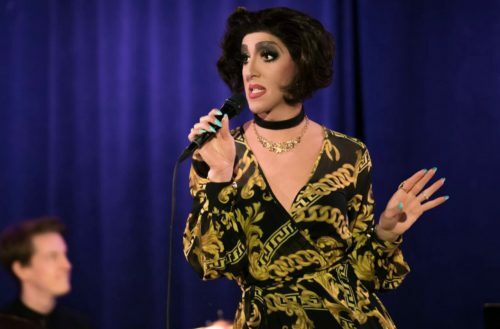 Fusion TV will broadcast a new 12 part, half hour reality series called Shade: Queens of NYC that will focus on the New York City drag community. Premiering Thursday, October 5 at 10:30 p.m., the series will move past the glam, glitz and lip syncing and provide an intimate look inside the lives of some of New York’s hardest working queens. 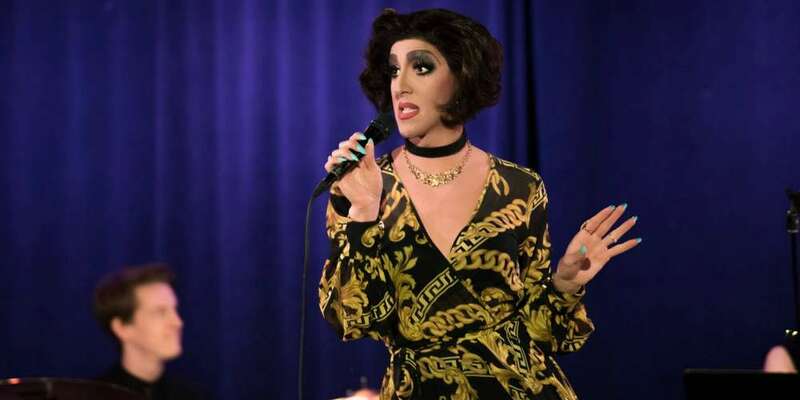 Brita Filter, Chelsea Piers, Holly Box-Springs, Jada Valenciaga, Jasmine Rice LaBeija, Marti Gould Cummings, “Showbiz Spitfire” Paige Turner and Tina Burner are among the queens who will be profiled in the series. Marti Gould Cummings is also a consulting producer. Each episode will showcase the day-to-day lives of each individual performer, on and off the stage. In addition, each week viewers will be treated to a spectacular musical number performed by the drag queens. While peeling back the drag personas and highlighting love, commitment, community, heartbreak, family and faith, Shade will explore what happens to New York’s fiercest drag queens as they vie for adoration, validation and compensation. Shade: Queens of NYC will be produced in conjunction with Cowboy Bear Ninja and is co-created by Mike Kelton. Kelton along with Cowboy Bear Ninja’s Michael Melamedoff and Rufus Lusk will serve as executive producers; Liz DeCesare of Authentic Management will also serve as an executive producer. Lisa Tucker will serve as show runner. Shade: Queens of NYC comes to Fusion TV on October 5 at 10:30 pm.